If joint replacement is an option you are considering or a procedure that has been recommended for you, look no further than OrthoMaryland. Our specialists are recognized for their expertise in the latest joint replacement techniques for knee, hip, and shoulder replacements. Some of our specialty trained physicians do a unique reverse shoulder replacement. We also perform joint replacements on fingers, elbows, and ankles, though these procedures are not as common. Worldwide, joint replacement materials and surgical techniques are evolving as orthopaedic specialists work with engineers and scientists to explore new technologies. OrthoMaryland physicians have been involved in the growth of these joint replacement procedures as well. 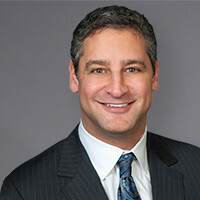 For instance, the development of innovative techniques for minimally invasive joint replacement is an area of historic focus at OrthoMaryland. 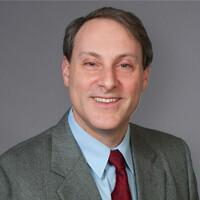 Barry Waldman, M.D., a member of our outstanding team, has contributed significantly to the advancement of minimally invasive hip replacement and custom knee replacements. And, he has designed instruments that are being used for this procedure in several countries. 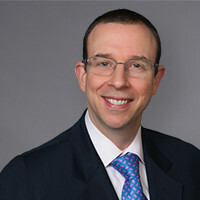 He works closely with Peter Jay, M.D., who performs several leading-edge methods to help patients regain their quality of life with minimal recovery time. Dr. Jay has worked on muscle sparing surgeries that achieve the fastest recoveries for those getting total and partial joints replacements. He has also been asked to sit on multiple committees working on improving hospital, OR and surgeon efficiencies and surgical outcomes. Statistics tell us that arthritis is the most frequent reason for performing knee replacement and hip replacement. For more information on arthritis and our Comprehensive Arthritis Institute, and OrthoMaryland Center of Excellence, click here. Once healing from joint replacement is complete, most patients—including those with arthritis—experience relief from pain and disability. OrthoMaryland understands the decision to undergo hip or knee replacement surgery should be a cooperative one between you, your family, your primary physician, and our experts. The decision should be made only after careful consideration of the many benefits of this orthopaedic procedure. For additional orthopaedic information about joint replacement, visit the American Academy of Orthopaedic Surgeons.